Sleep beside the gentle wave of a WaveGarden, or try your hand at glamping. Whether you’re looking for a short break or somewhere to rest after a long day exploring, finding the perfect place to stay in North Wales is essential. You’ll discover a diverse array of accommodation in North Wales to suit any taste or budget. Self-catering cottages provide cosy retreats in glorious scenic locations, hotels align the coast, beaches and centuries old castles can render an unforgettable stay in North Wales. For a real escape, pack your tent and head to one of North Wales’ campsites. Here, you’ll discover the regions true outdoor appeal – waking up to beautiful sunrises and admiring the stars before going to bed. If sleeping in a tent isn’t for you, but you like the sound of a tranquil break, then try glamping – a luxurious form of camping. And if glamping is of interest, we’d definitely recommended a look at our unusual places to stay section. A section dedicated to the most weird and wonderful places to stay in North Wales. Be inspired by breaks in castles, libraries and narrow boats – great for trying something completely different. For a more traditional stay, check out North Wales’ bed and breakfasts. Providing the perfect home from home, our welcoming B&B’s & guesthouses are situated in excellent locations giving you the freedom to explore and visit some of the many amazing restaurants, things to do and family friendly attractions. We understand that a holiday might not be a holiday without your four-legged companion, so don’t leave them behind! Discover our pet friendly accommodation and treat your loved ones to a break. Book your stay directly with Go North Wales and you can take advantage of some exclusive special offers and some great rates, too. 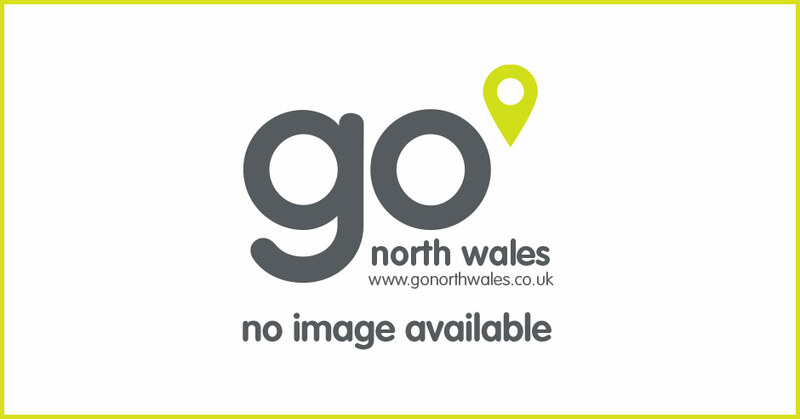 Finally if you are looking for more information on a specific location in North Wales, we highly recommend you check out our Llandudno, Betws-y-Coed, Conwy and Colwyn Bay pages too. A break to North Wales is the perfect escape. Discover our hotel selection here. A stylish stay can be had in a boutique hotel. Experience the delights of some of the most in demand accommodation. Holidays with the ultimate flexibility. Stay in complete serenity with a self-catering break in North Wales. Sleep beneath the stars at one of our campsites. Campsites are set in the regions most beautiful locations. Experience a stay in complete serenity. North Wales’ farmhouses are set in some of the most idyllic countryside.